Before Brandon Petkoff heads south to begin his collegiate career at Texas A&M Corpus Christi in the fall of 2018, the current Lincoln-Way East two-sport standout will have a chance to face collegiate competition while staying close to home over the summer. Petkoff, a left-handed hitting utility infielder, has been added to the 2018 Oilmen roster. He was referred to the Oilmen by Brian Forystek, who coached Petkoff with the Chicago Elite. Petkoff, one of the top infielders in the state of Illinois according to Prep Baseball Report, is also the starting shooting guard for Lincoln-Way East’s basketball team. 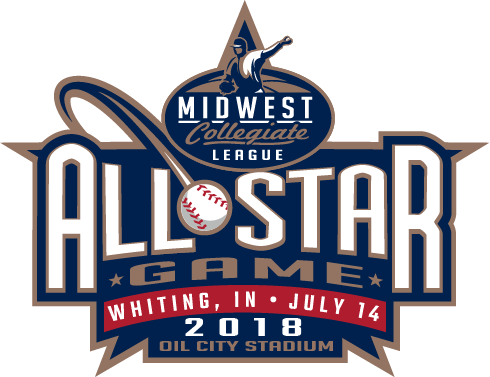 Petkoff will become the latest in a long line of Oilmen players to compete in a summer in the MCL before beginning his collegiate career. He recognizes the value of the summer season as he prepares to make the transition to the collegiate ranks. Paul Babcock, the head coach at Lincoln-Way East in 2017 during Petkoff’s junior season, described the current senior as versatile, fast and athletic. “He’s a quiet kid who works hard,” Babcock said. “He keeps his nose to the grindstone. I have him in study hall this year, and he’s a kid who shows up and is always working despite being a senior. It shows that he has goals and he’s going to put the time in to achieve those goals. Petkoff, who intends to major in engineering, owns a team-oriented mindset that coaches love to see.